Make the most of summer and mango season when it rolls around with this light and delicious smoothie. 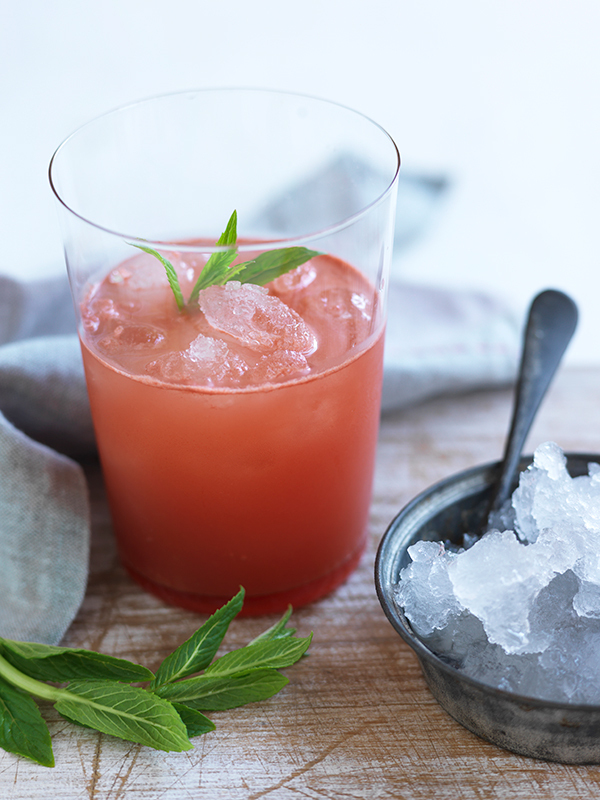 Blend fresh ingredients and together, pour over ice and top of with mineral water. *If you just can’t wait for those fresh summer mangoes, this recipe works just as well with frozen.